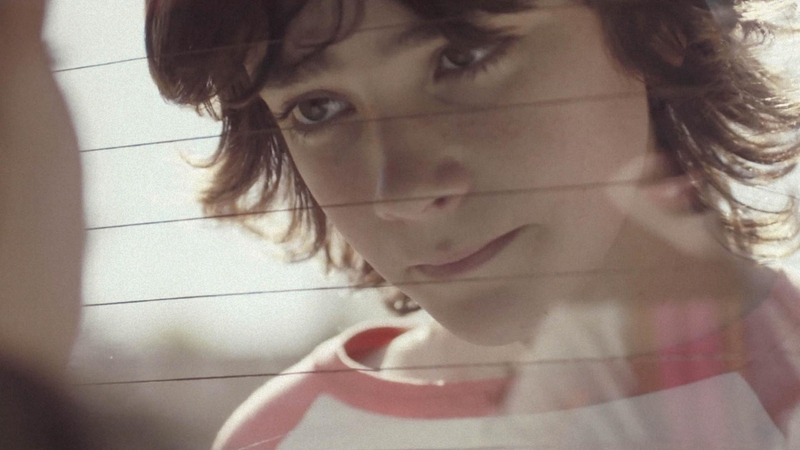 The Savant Moving campaign was developed at J Walter Thompson Buenos Aires by general creative directors Anita Rios and Sebastian Castañeda, creative directors Yago Fandiño and Mathias Harbek, art director Adrían Gambaretto, copywriter Nicolas Iampolsky, production manager Cosme Argerich, producer Ella Sercovich, account manager Ariel Traverso, account executive Romina Mele, account assistant Gustavo Ierardo. Filming was shot by director Sebastian Schor via Nunchaku, Buenos Aires, with director of photography Juan Maglione, production manager Claudio Pastorino and producer Lula Meliche. Colouring was produced at La Posta, Buenos Aires, by Alejandro Armaleo. Sound was designed at Portaestudio. Music was by Rifle Music, Buenos Aires.